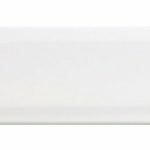 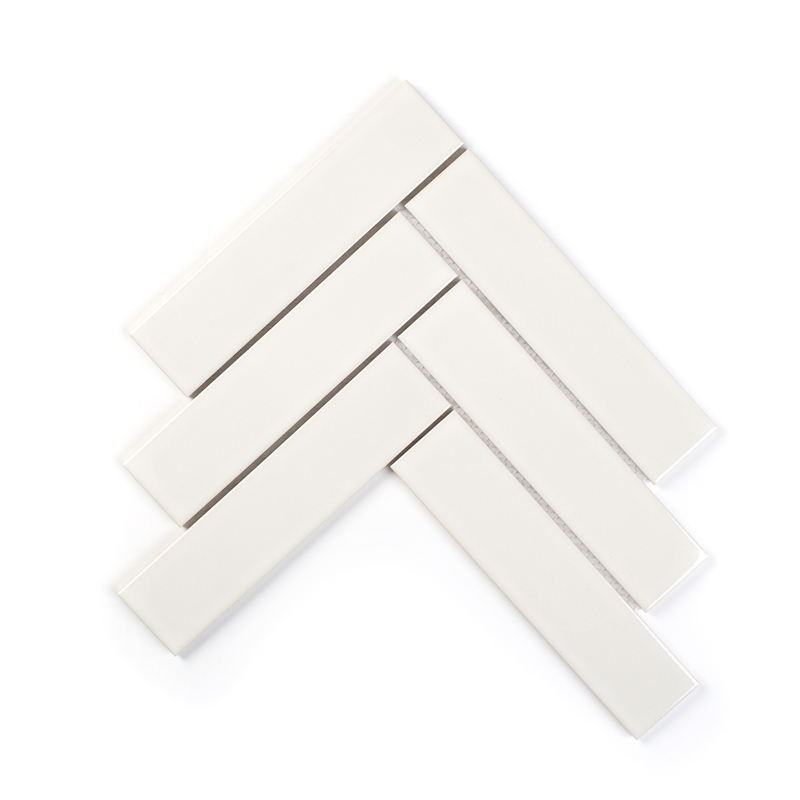 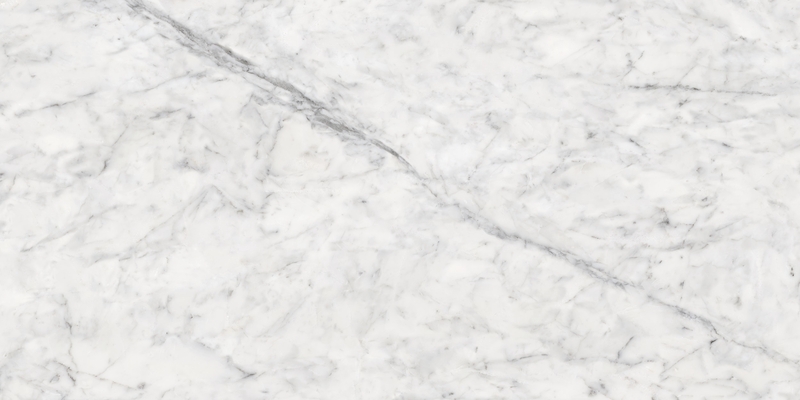 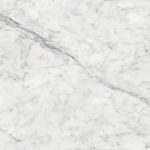 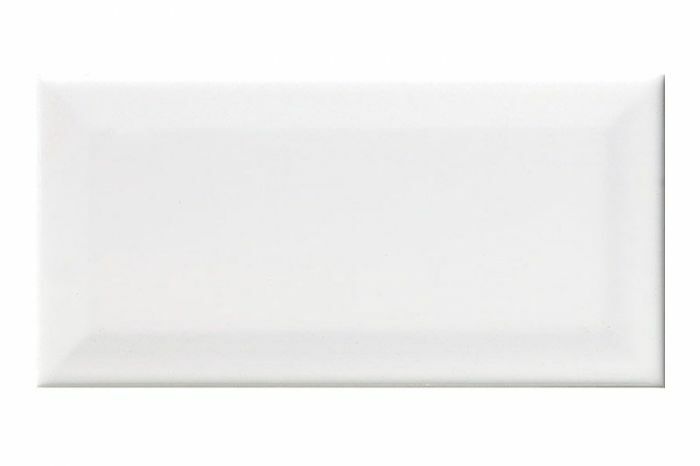 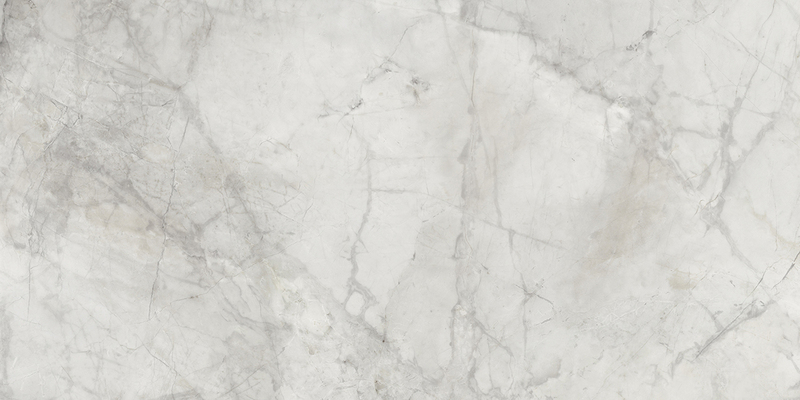 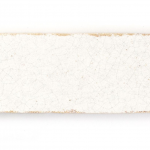 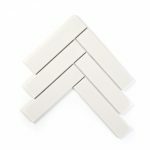 Lux White | Pavé Tile Co. 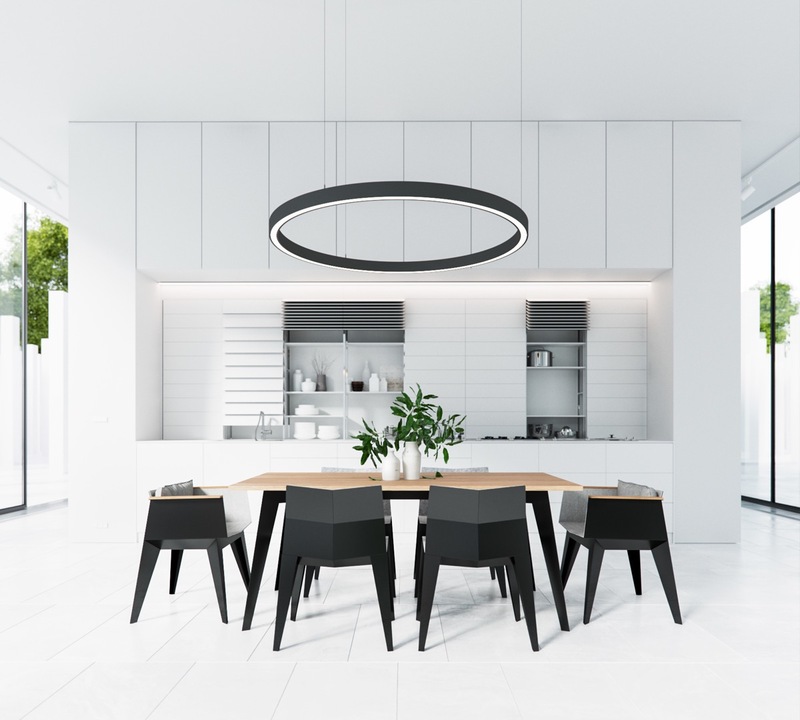 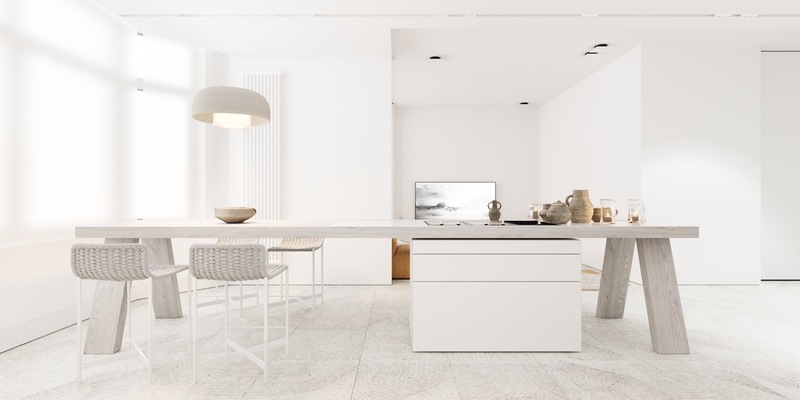 Whether you call it modern minimalism or just a sheer love affair with a neutral palette, it’s hard to escape an all-white interior. 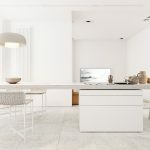 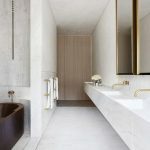 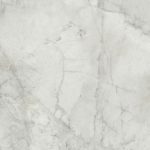 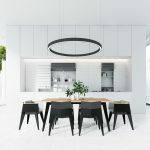 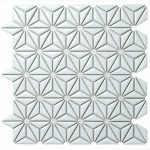 The depth of luxury and pureness this trend enthuses is often confused with playing it safe, however if you use variation of white tones through tiles, paint and furnishings you can add warmth and soul to any room. 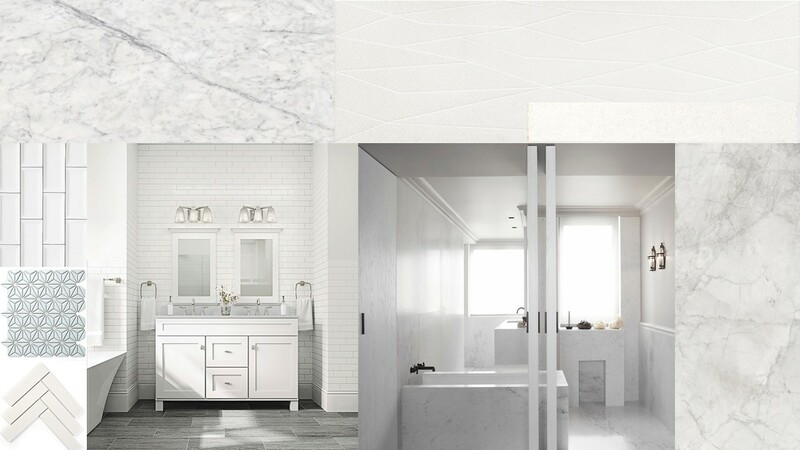 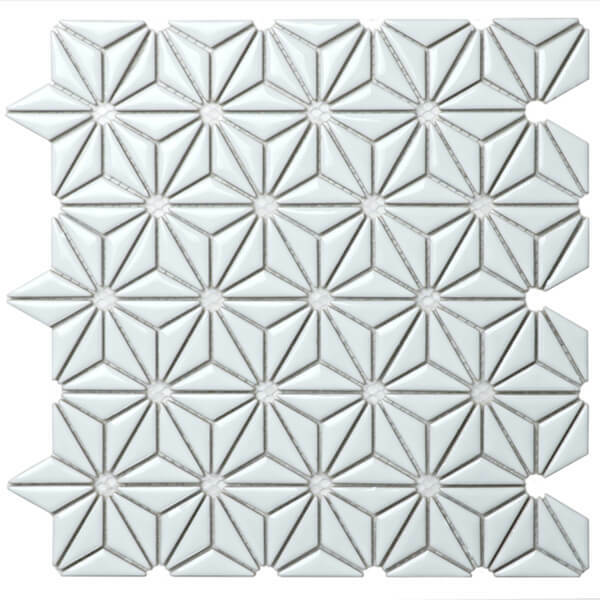  Think white large tiles with texture, shape, and muted background tones of soft grey and ivory. 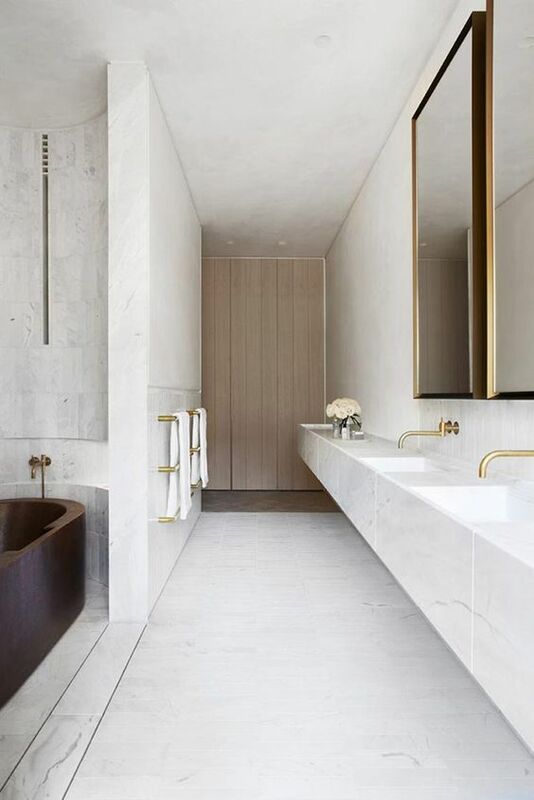 Pair your finishes with timber, gold or chrome tapware, and lighting to create a serene and luxurious space.